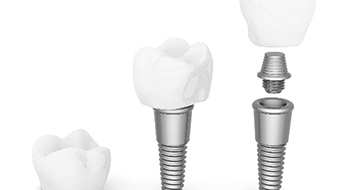 Are Dental Implants Really Better than Other Tooth Replacement Methods? Yes! A bridge or dentures can prevent some oral health problems and restore your ability to eat normally. However, implants go even further. They can stop bone loss in the jaw because they act like natural tooth roots. Plus, if you care for them well, they have the potential to last for a lifetime; you might only get five to 15 years of use from other types of tooth replacement. Some people hesitate to get dental implants in Daytona Beach because they don’t want to deal with post-operative pain. However, there is really nothing for you to worry about. You might experience some swelling after your surgery, but your discomfort should be minimal. Many patients have remarked that the entire process of getting implants was much easier than they anticipated. If you do end up in pain, though, your dentist may be able to give you medication or advice to remedy the problem. The total cost of your implants will depend on a few factors, including how much preliminary work you need to have done (such as bone grafts and extractions) as well as the exact number of implants you’re getting. The cost of dental implants in Daytona Beach tends to be more than that of other tooth replacement methods, but they present the best long-term value because of the numerous benefits they offer. 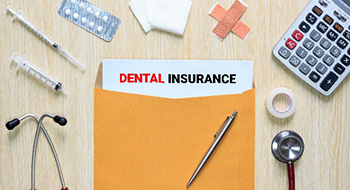 It’s possible that your insurance will be willing to help cover part of the cost of your new smile, or you may be able to arrange a payment plan with the dentist. I Smoke — Can I Still Get Implants? Tobacco use increases the risk of complications during and after your implant surgery. However, that doesn’t mean that you are barred from enjoying all the benefits of this treatment. Your oral surgeon will be sure to sit down with you and discuss how your smoking habit may affect your road to a restored smile. The vast majority of implant cases are successful. On rare occasions, however, something goes wrong and the implants must be removed. This may occur because of an infection in the bone that weakens the jaw to the point where it can no longer support the implants. In other cases, a medical condition that compromises the body’s ability to heal stops the implants from bonding with the body. If implants are going to fail, they usually do so within the first year after they’re placed. If failure occurs after that, it might be because the person with the implant had poor habits that lead to an infection. Your dentist will give you specific instructions on how to care for your mouth immediately after your implant surgery. 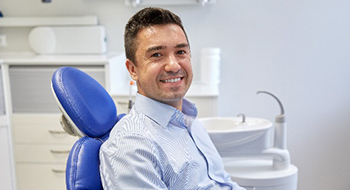 You may need to stick to soft foods for a while and be very careful when you’re cleaning around the implant site. After you heal and the restorations on top of the implants are in place, you can resume a normal routine of brushing and flossing. You’ll be able to treat your implants as if they were your natural teeth.